One important aspect of app stores, which many developers forget about is checking ratings and reviews. This is the moment when your consumer can leave an opinion about your product. It is crucial because the developer can see the strongest points of the app and the ones which should be improved. However, the question that many ask is: do ratings and reviews influence my app store ranking position? Well, we can definitely say that having ratings and reviews helps your position to be better than not having any. Needless to say that high ratings are better than low ones. So, let’s start working on them! 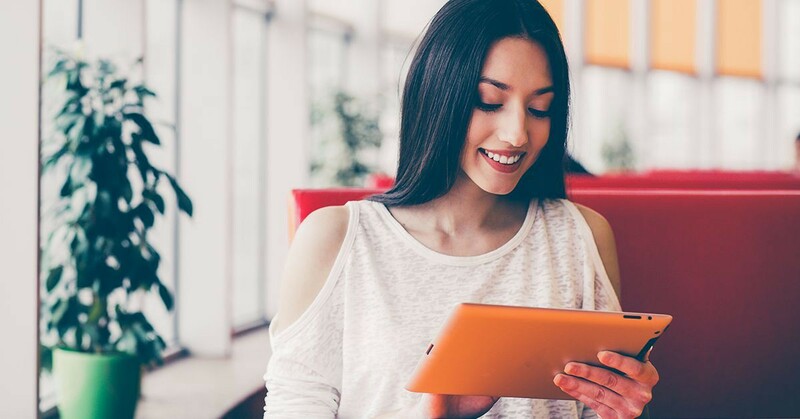 The most obvious reason, why your app’s rating in mobile stores matter is that a great rating and a bunch of positive reviews impresses potential users. And to be honest, who doesn’t want to be honored for great work? In fact, app store reviews and ratings can give your app an competitive edge. Let’s take a look at this example. 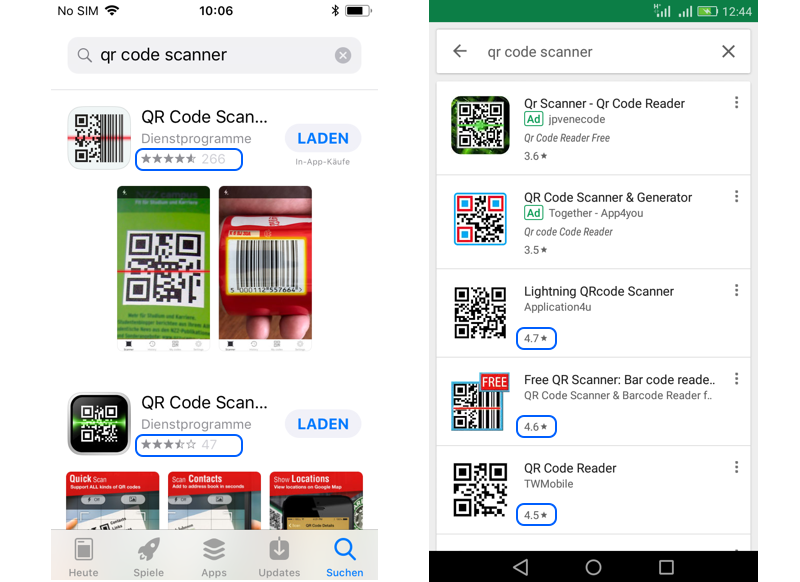 There are tons apps ranking for the search term “QR Code Scanner”. Thus, you should not only optimize your keyword strategy, but achieve a good rating through a presentable number of user feedbacks. Note: When your app faces a ton of competition, every little aspect can make the difference when driving the attention of potential new users. Ratings and reviews are some of the most crucial factors in user acquisition and app discoverability. According to a survey by Apptentive, 59 % of people usually or always check ratings before downloading a new app. 59% of people usually or always check ratings before downloading a new app. The number and average of ratings as well as the number of reviews has a strong influence on how your app ranks in app store search results. Google for example just confirmed to further improve their algorithm to reward high-quality apps. That means strong engagement and retention metrics as well as traditional measures like high star ratings have an even stronger influence on an app’s appearance in Google Play Store than ever before. 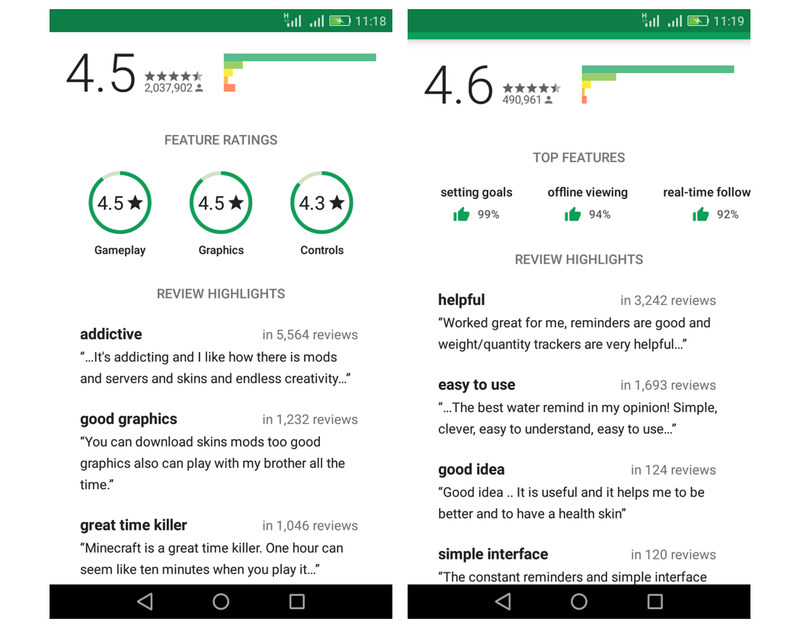 Furthermore, games and apps in Google Play Store now show more detailed rating insights and highlighted user reviews. I got a bad review, now what? If you get a bad review the best thing that you can do is answer it as fast as you can, show that you are proactive, and that you are thankful for the review because now you can work to improve even more your product. By doing this, you are showing credibility and also that you care about your user’s opinion. Remember that you will also have positive reviews, which is great. The ratings are one of the first things the potential user has access to, so it is great that he can see some of the good experiences that other users are already having. Can users find your app? Check it out with App Radar. Now you might be asking: what is the best way to get reviews? We know that it might be quite annoying to make the user leave the app just to write a review. Note: Since the release of iOS 10.3 it is no longer necessary to leave the app to rate it. However, Apple now even wants developers to use the official API to request app ratings. Thus, Apple disallows custom review prompts. Apart from that, most of the times users are eager to leave a review when they are unsatisfied more than when they are happy. Hence, how should you solve this? The moment, a prompt is shown to the user, can have great effect on the rating result. If you track app crashes, you should make sure, not to request a rating / review immediately after the crash or the day after. Rather ask for ratings when the user is happy. For instance, after he has been using it regularly for 10 days, or when he finished a booking, or after he has won a level of the game, etc. This means you are more likely to contact a happy client, and besides that, you won’t be interrupting the user in the middle of a task. Creating a smooth user experience is of similar importance as having the perfect timing. When asking for reviews and ratings in your app, you should empathize with the user. The best way to approach your user is asking whether he is enjoying the app. Whenever the answer is yes, you should ask for the rating. However, if the answer is no, you should open a contact e-mail meaning that only you and your team will get the feedback. Bear in mind that you are asking a question and not begging for a review, be careful no to sound needy or annoying. In addition, always give him the possibility of rating later. You shouldn’t force a review because this might bring bad reviews for just annoying the user. If you want to receive many user reviews, you should make it as easy as possible for the user to contact you or to leave a comment. Your contact should be everywhere, so as the user might send the feedback only to you. Make sure you have a support contact available in your app and on iTunes. For instance, on iTunes, next to “leave a review”, there is a “contact support” button, leave the right email there, and be sure to check the inbox frequently. In your app description you should also include contact information, it can be even from social media profiles. Another possibility is to create a landing page for support where you can add the link on your app page. Within your app, you must have a part dedicated only for contact information. It’s important for the user to know where to find you. 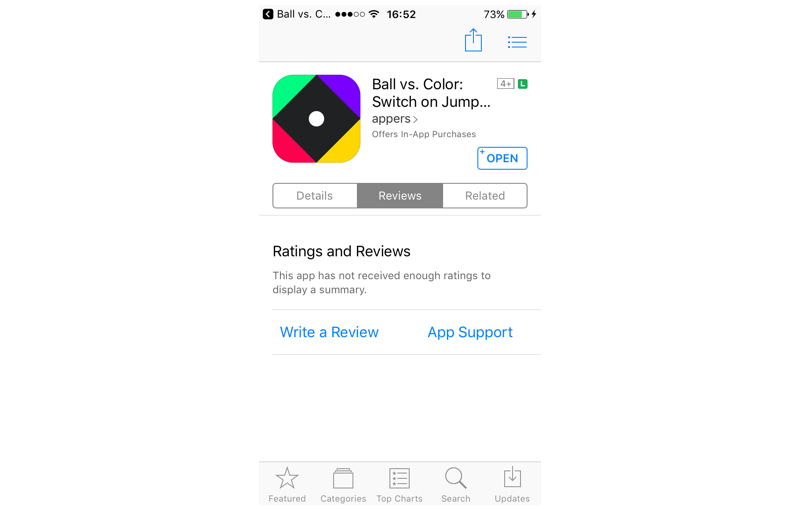 There is also a possibility of adding a button on your app to motivate users to leave a review. Don’t forget about the “share” button. The user should love your app so much that he will want to spread the word about it. 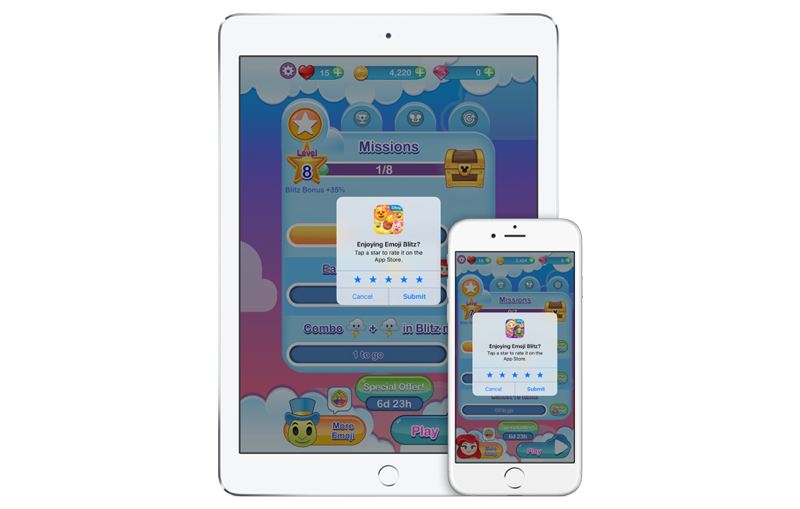 Google Play and Apple App Store have some restrictions about giving prizes for users that leave a review, hence, avoid doing that. Some developers buy reviews, and we are definitely against that. If you are discovered doing that, the ratings and reviews will be deleted and your app can be removed from the store, not to mention that this will affect negatively your position in the rank. Last but not least, there are some useful tools such as Apptentive and Asking Pointthat can help you get reviews. You can check it out. The better your app is and the frequently optimize and update it, the more quickly you will get the 5 stars. Of course it’s through the user’s experience where you will get these 5 stars, so keep optimizing! Find more about App Store Optimization and App Marketing in our Blog on appradar.com!